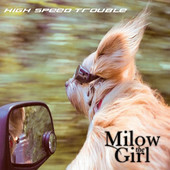 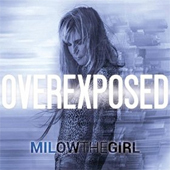 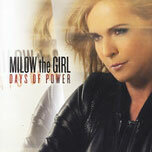 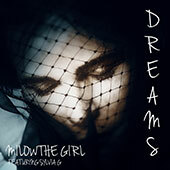 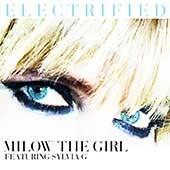 Milow the Girl's new CD, Days of Power, delivers a blend of pop, rock and dance music along with a range of emotions that will leave you wanting more. 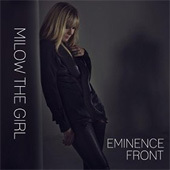 The CD illustrates how her true art lies not only in the flow of the music itself, but also in the combined seasoning of talent, sassiness and sensitivity. 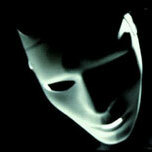 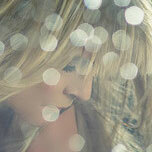 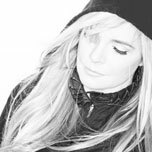 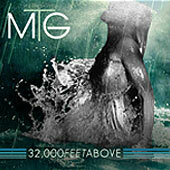 The Cd captures her vivid personality and poignant vocals. 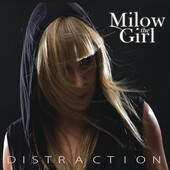 Stand out Tracks include the hit single Nevermind, the sassy Nothing Left of You, the driving Let me Sleep and upbeat Give Me A Sign.